See What Your Van Is Worth! Prices on these vans have been drastically reduced for a quick sale! At Paul Sherry Conversion Vans, we proudly offer a wide range of conversion vans for sale. We always strive to offer a selection that includes the most popular conversions as well as choices for all needs and budgets. 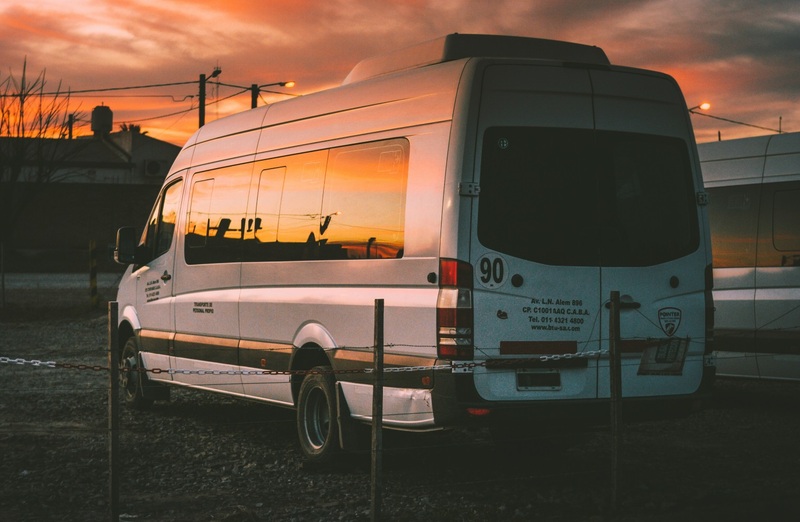 We stock vans from the most popular automakers with conversions from the highest-quality converters to provide our customers with vehicles they can count on. 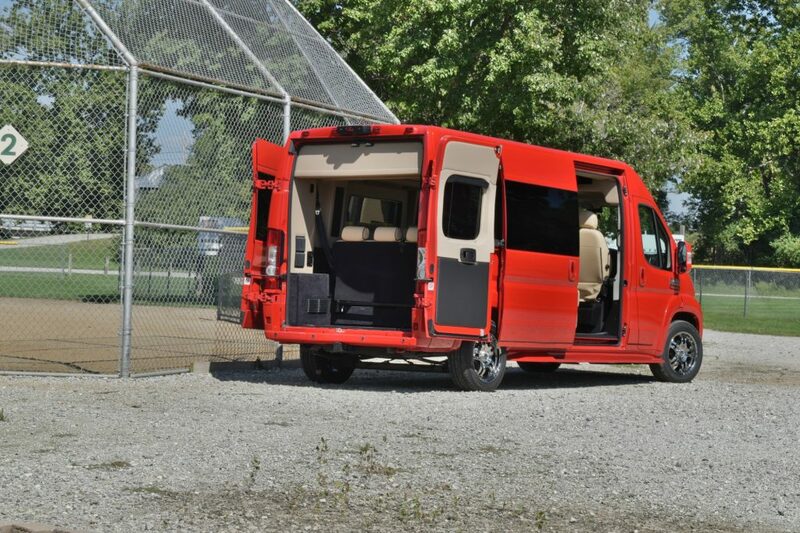 At any given moment, we will have dozens of new conversion vans for sale. Our inventory is listed online, complete with details and photos, or you can come to visit our dealership in person to explore our vans. Our new conversion vans are based on the RAM van, known for its excellent turning radius, fuel efficiency, interior height, comfort, and versatility. 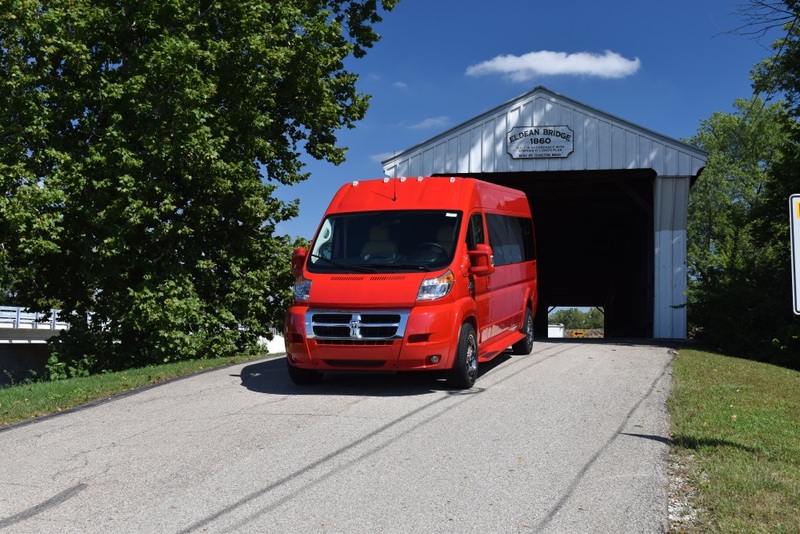 The new RAM conversion van inventory includes our own Sherry conversions as well as those from other recognizable and respected converters, such as Waldoch. 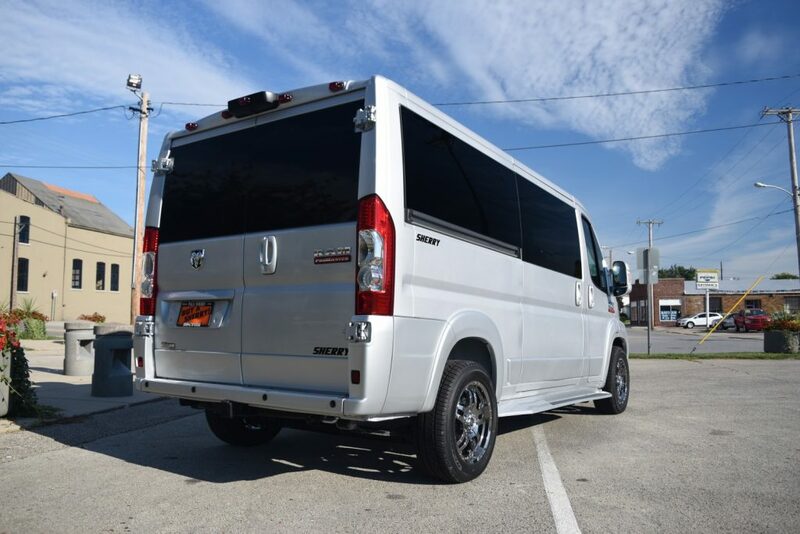 As you browse our inventory, you will notice that our new conversion vans include options for a range of passengers, with seven and nine-passenger configurations being our most popular. Our new conversion vans also come with a great warranty to give you peace of mind and show you how confident we are in our vehicles at Paul Sherry Conversion Vans. For those who prefer a used conversion van, we offer many models that will fit the bill. Our used selection includes models from even more brands, including GMC, Chevrolet, and Ford. 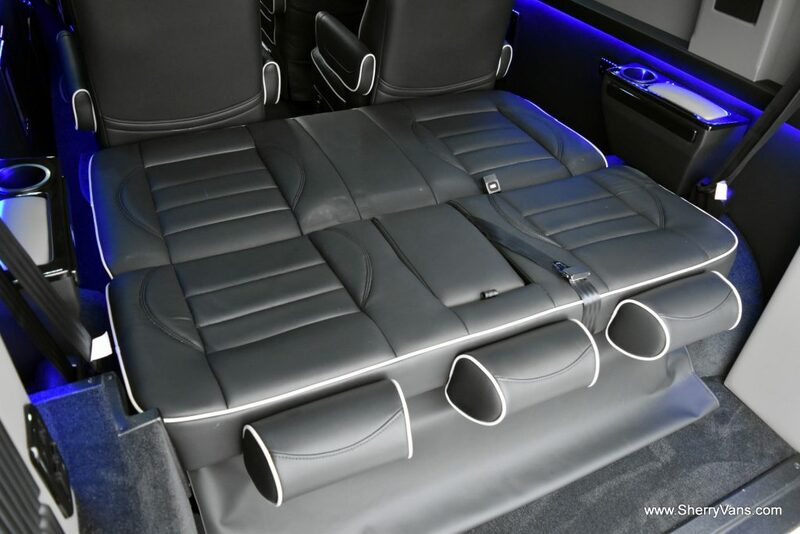 This way, you can choose the van that you prefer, whether it is the GMC Savana, Chevrolet Express, RAM, or converters like Sherry, Explorer, Majestic, Rocky Ridge, Southern Comfort and more. As with our new conversion van inventory, we maintain an updated list of our used conversion vans in our online inventory. You will find details and numerous photos to give you a clear idea of the condition and features of a vehicle before you even visit our dealership. Our used inventory is an ideal choice for those who need the versatility of a conversion van but do not necessarily have room in their budget for a new one. You can find mobility options, passenger options, and anything else you need. Speaking of mobility vans, this is one of our specialties at Paul Sherry Conversion Vans. We want everyone to be able to get around and enjoy their independence. 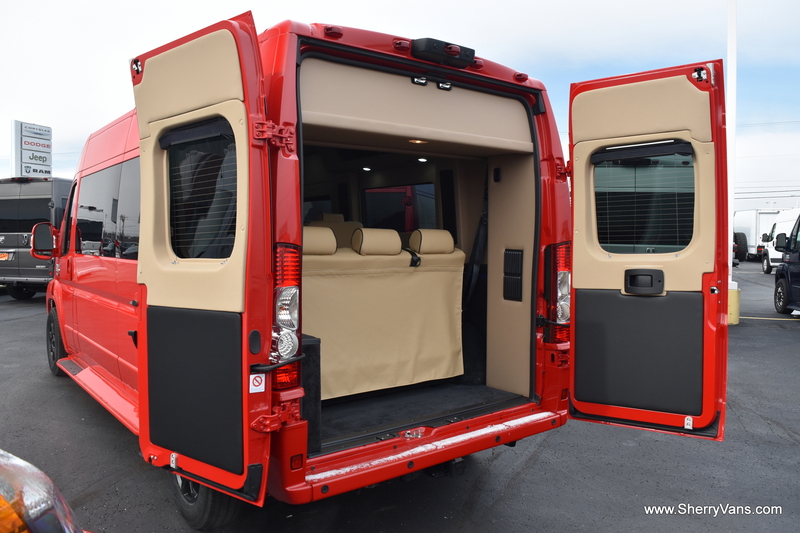 As such, we work with the top manufacturers of mobility upfits as well as the best converters to offer new mobility vans in a range of configurations. We carry models that fit a single wheelchair as well as those that fit several wheelchairs. We also have models designed to allow those with mobility impairments to easily access the driver’s seat and get behind the wheel. 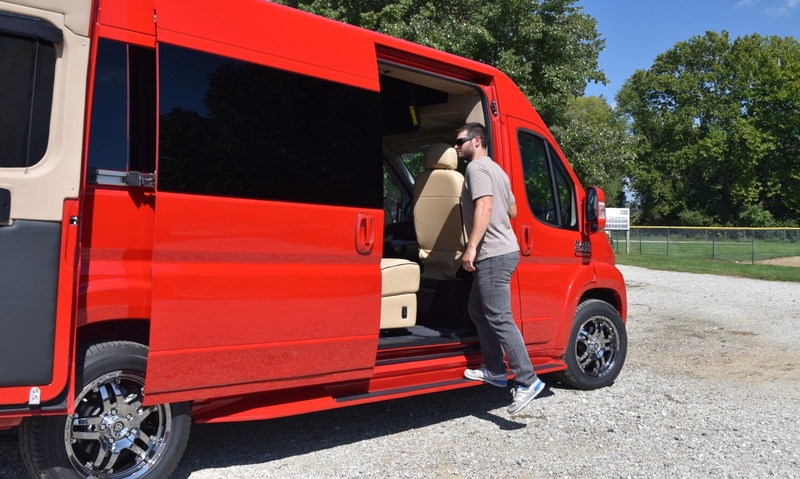 We understand that mobility vans are a necessity for many people, which is why we always try to have several used mobility vans and new models in our inventory at any given time. This allows us to offer mobility vans for a range of budgets and provide immediate access to them. If you have some more time, we suggest working with us to custom order a mobility van. 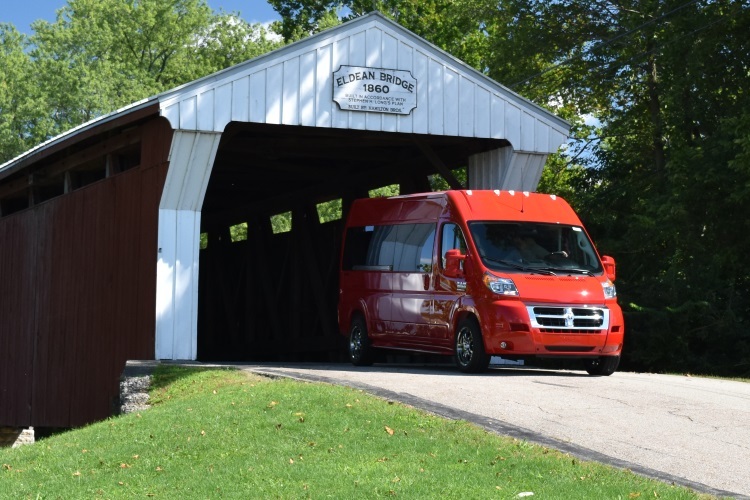 Your custom mobility van can start with the Chrysler Pacifica or the RAM ProMaster. In either case, you can choose from the full range of trim levels and engines so you can enjoy the features, power, and efficiency that you prefer. We work with multiple lift manufacturers, allowing our clients to choose from lift types such as the REV Mobility Advantage RE Lift and the REV Mobility PHEV Lift on the Chrysler van. On the RAM van, lift options include the Ricon 6-Way Power Transfer Seat Base, Ricon Uni-Lite Wheelchair Lifts, Ricon Reliant Wheelchair Lifts, Ricon Clearway Wheelchair Lifts, and K-Series KlearVue Wheelchair Lifts. You can contact us directly to get a quote on a custom mobility van or get an estimate via our website with no obligations. At Paul Sherry Conversion Vans, we not only sell conversion vans but also buy them, either directly or via a trade-in. Many clients choose to complete a trade-in and sell us their old van to get a discount on their new conversion van. This is a great way to upgrade your current vehicle without breaking your budget. You do not have to buy a vehicle from us to sell us your conversion van. We always welcome used conversion vans that are in good condition. This not only helps those in the community looking to sell their vans, but it also allows us to maintain a wide selection of vehicles at all times. Whether you choose to sell us your van or trade it in for a newer model, we always pay top dollar. To make life easier for you, we can even pick up your conversion van in many cases. To get the ball rolling on your conversion van sale or trade-in, call us, visit the dealership, or fill out our trade-in form on our website. We will ask for basic information like the make, model, year, mileage, VIN, seating capacity, condition, and conversion company. Our team at Paul Sherry Conversion Vans wants to do whatever we can to ensure you get behind the wheel of your perfect van. As such, we offer financing at our dealership. Our team works with multiple banks, both local credit unions, and national banks. This lets us accommodate drivers of all credit situations and offer competitive rates. To start the financing process from our dealership, just visit the financing page of our website and fill out the Online Finance Application. Our finance manager will receive the application and contact you to see what your goals are. Filling out the Online Finance Application will not affect your credit score in any way as we do not take further action until we talk to you. All of the information you submit is confidential and safe, so you do not have to worry. 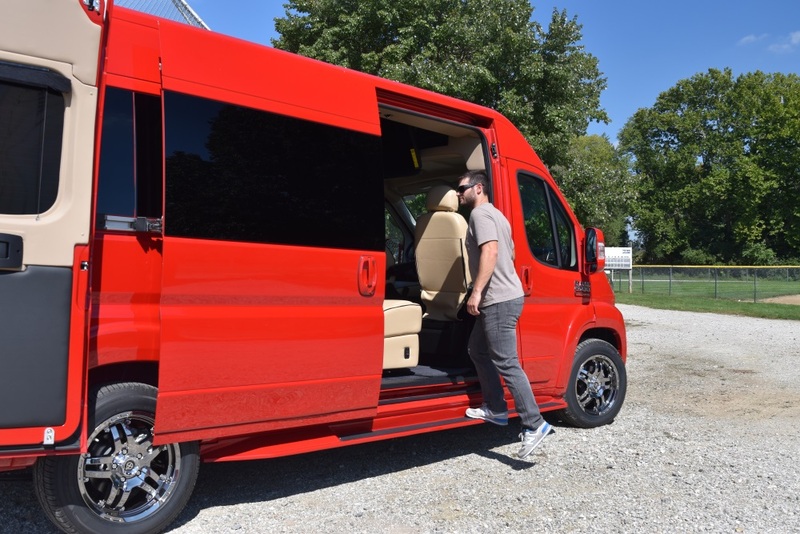 While many drivers prefer to come to visit our dealership and see our selection of conversion vans in person, we know that this is not always possible. Perhaps you live on the other side of the country or maybe you have mobility impairments that make it hard to get to our dealership. Because of this, we offer nationwide delivery. We will deliver your conversion van to any of the 50 states. 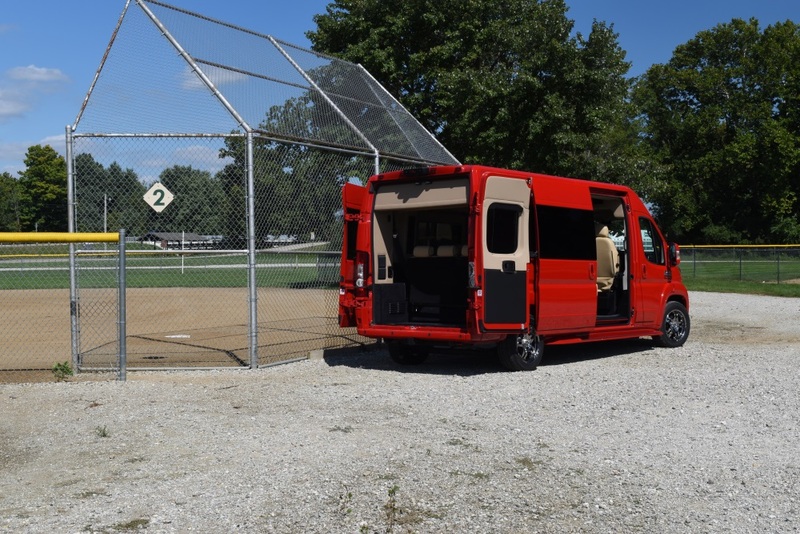 This way, you do not have to deal with limited choices for a conversion van just because there are not many options near you. To get an estimate for the delivery cost, simply give us a call or fill out the online form. We will need to know the destination and vehicle. Based on that information, we can give you an estimated cost. 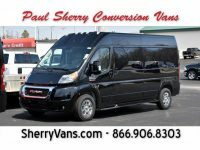 Since we regularly deliver conversion vans across the country, our team at Paul Sherry Conversion Vans is experienced at handling long-distance transactions. Between the online chat and phone calls, we can arrange all of the details. 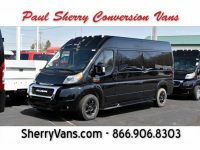 No matter what you are looking for in a conversion van, you can find it at Paul Sherry Conversion Vans. 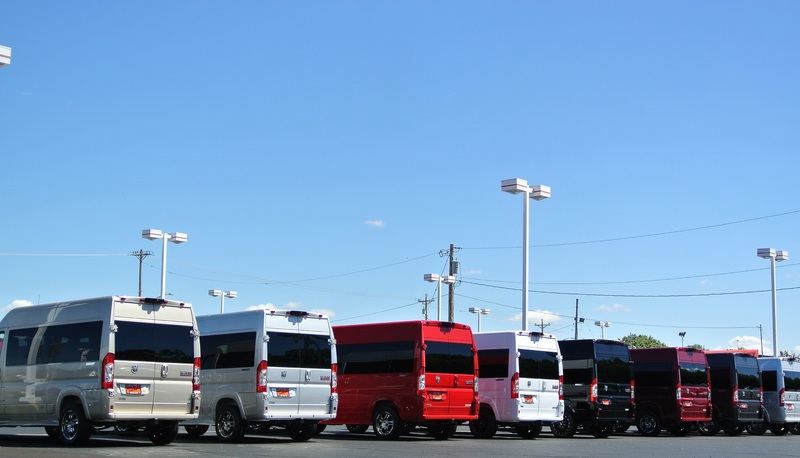 Explore our online inventory or come visit our dealership to see our available new and used conversion vans in person.